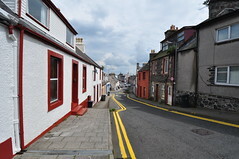 Dumfries and Galloway Council (DGC) commissioned yellow book ltd with WMUD to prepare a socio-economic profile of the Stranraer area. 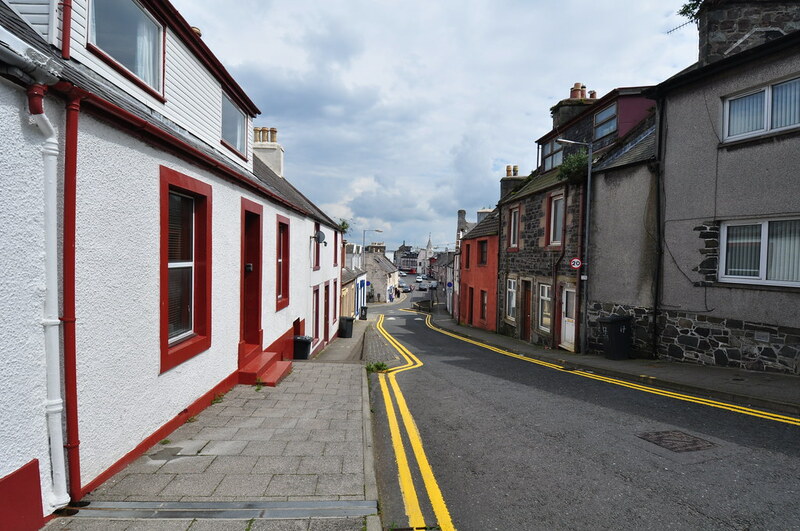 The report provided baseline data and an accompanying commentary that was used to support a proposed Townscape Heritage Initiative (THI) bid to the Heritage Lottery Fund (HLF), the proposed BID and for other purposes. 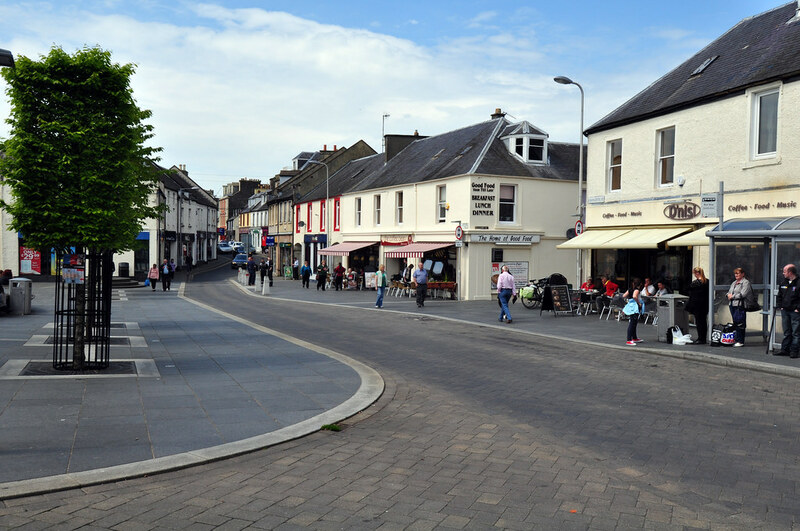 The town centre economy is founded on small, independent, locally-owned retail, retail service and food businesses, although a number of multiples are represented. 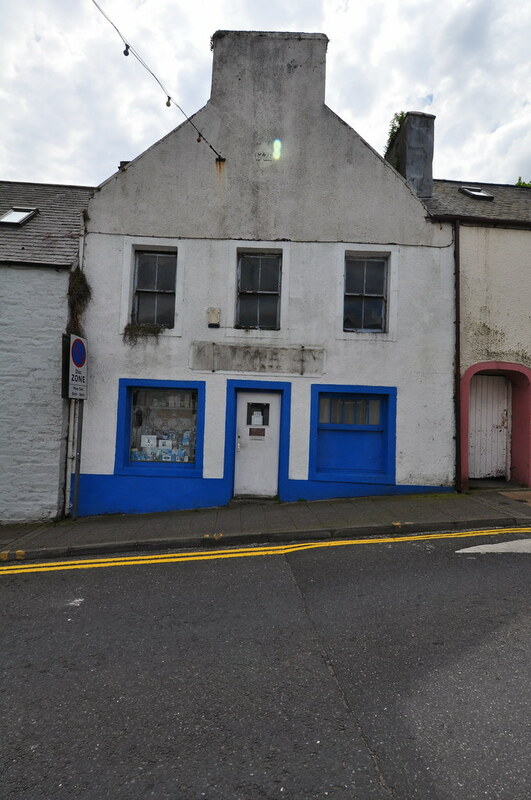 In 2011 Experian reported that the retail vacancy rate was a relatively low 8%, and our fieldwork confirmed that there were not many voids, except in secondary locations. 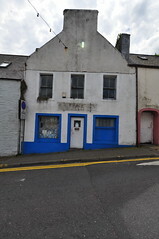 However, the offer is relatively poor in terms of the range and quality of goods and services, quality of premises and presentation. 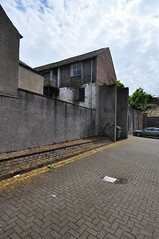 Some businesses appear to be operating on the margins and there is evidence everywhere of under-investment. 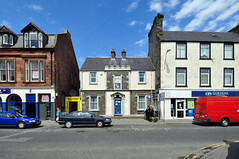 The cost (in money and time) of travel to other retail and leisure destinations means that Stranraer is somewhat insulated from the effects of leakage, especially in the convenience sector. 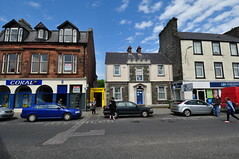 The vacancy rate is much lower than in towns of similar size that are close to large cities. 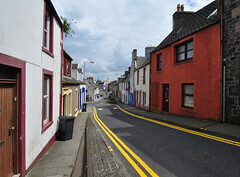 The impression created is one not so much of prosperity as of a town trapped in a low-income/low-quality equilibrium. Success in all these sectors will depend crucially on creating and maintaining an attractive and lively trading space. 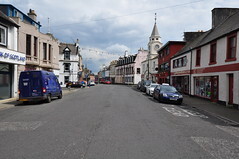 The character appraisal, published in draft form in May 2014, offers a detailed commentary on the threats facing the historic heart of the town. 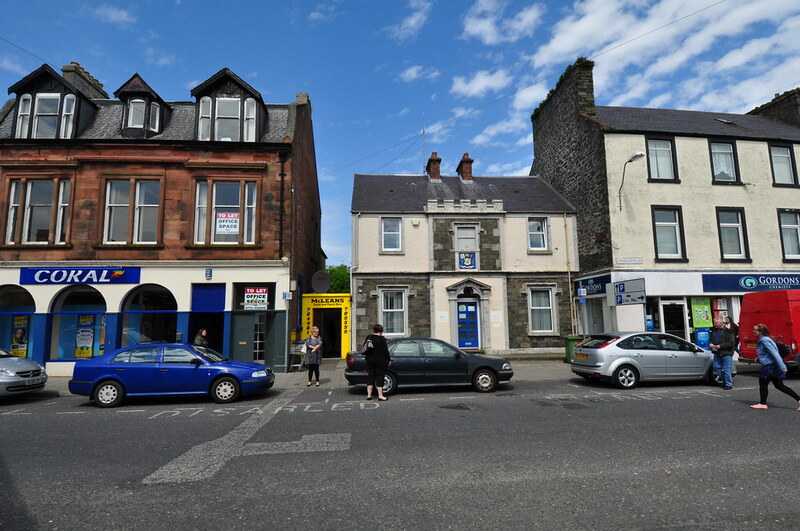 It highlights the challenges facing retailers in all town centres, as well as the specific impact on investment in Stranraer of the closure of the Stena ferry terminal. The appraisal notes the opportunities presented by plans to redevelop the waterfront and to promote Stranraer as a centre for marine tourism, while warning that potential conflicts with the historic centre of the town need to be addressed. 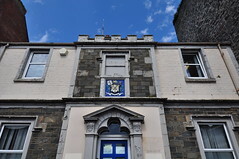 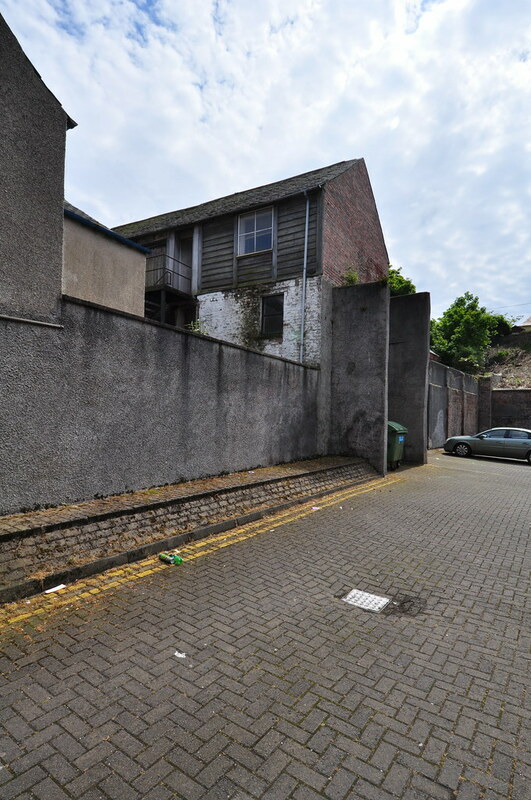 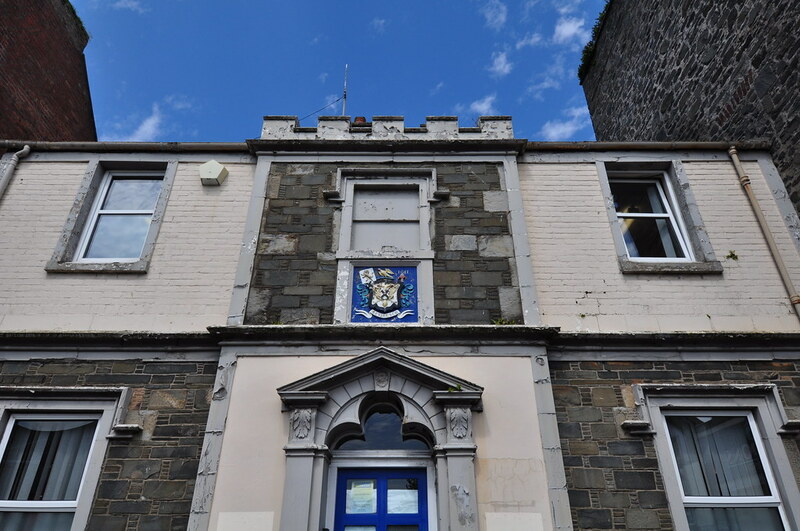 The appraisal notes that value of the conservation area has not always been fully recognised, and that the quality of development in the town centre and port area has not always been of a high standard. 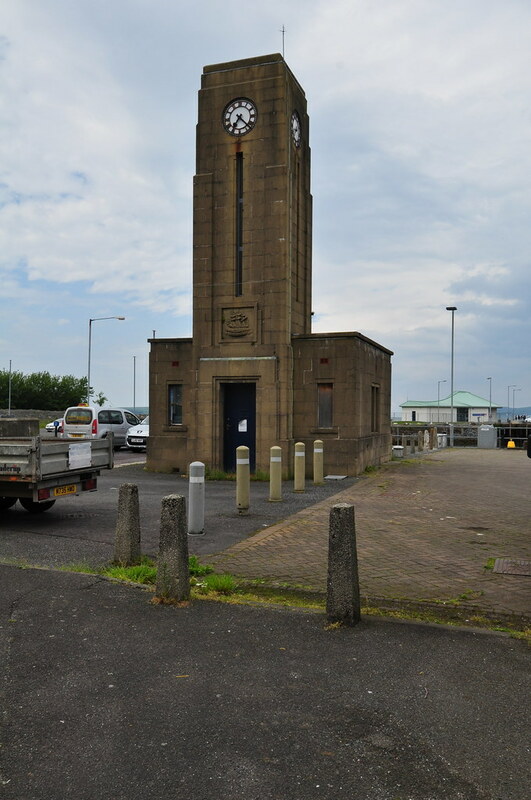 We endorsed this expert analysis, and especially the observations about the relationship between the town centre, the waterfront generally and the former ferry terminal in particular. 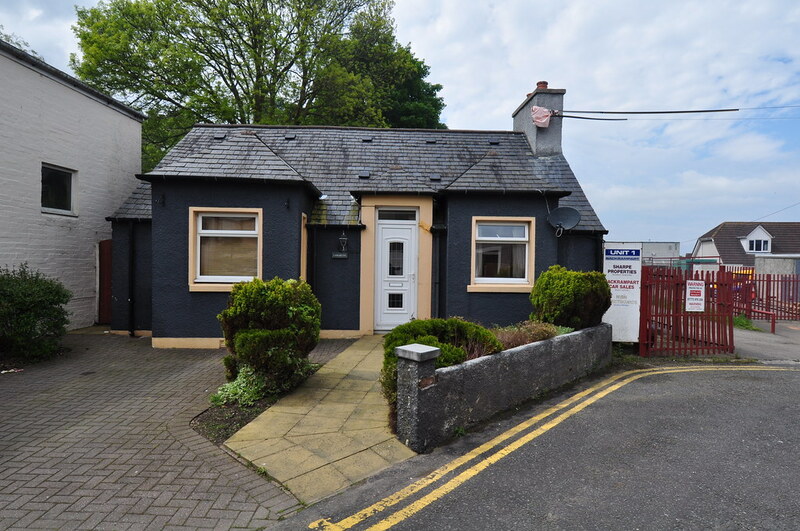 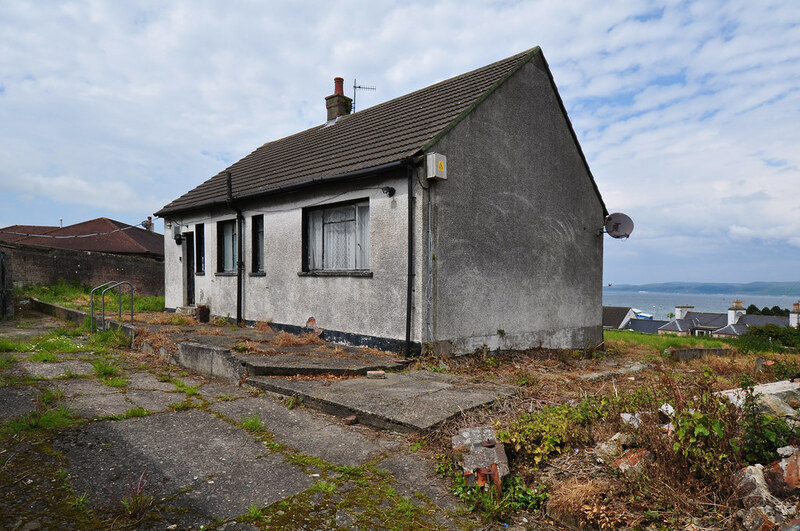 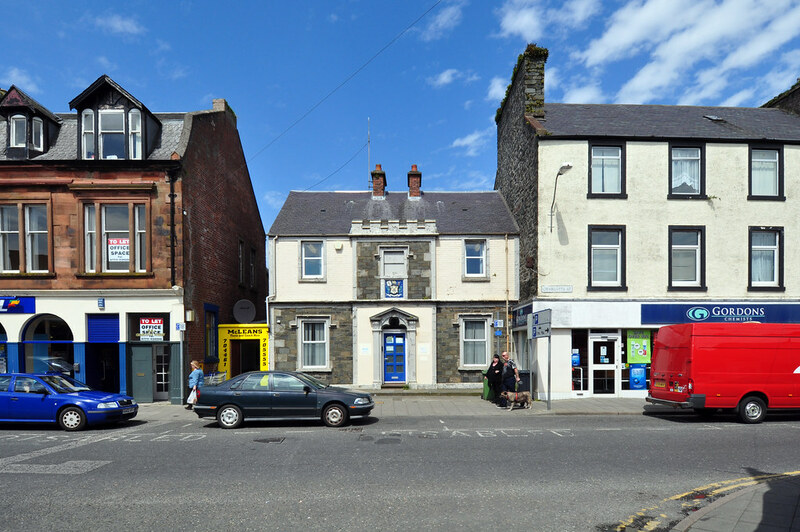 All the evidence suggests that property market demand in Stranraer is weak, and maintaining a healthy balance between the new waterfront and a revived historic core will be vital. 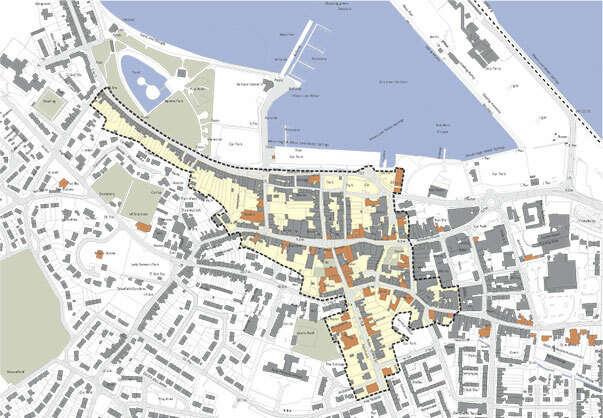 For the town centre, the aim should be to achieve a greater intensity and diversity of use. 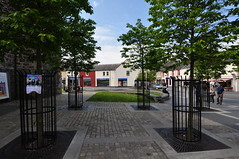 Retail and hospitality will continue to be key, but they should be supplemented by the restoration and reuse of key buildings to create business space, civic, recreational and cultural uses and by the development of more attractive public spaces to complement the success of Castle Square. 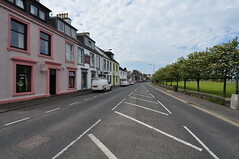 Consideration should also be given to addressing the one-way traffic system, which is a hangover from another era that encourages speeding and aggressive driving and reduces opportunities to create hubs and social spaces. 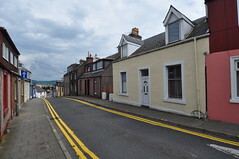 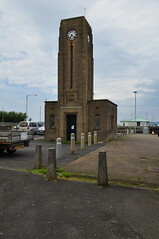 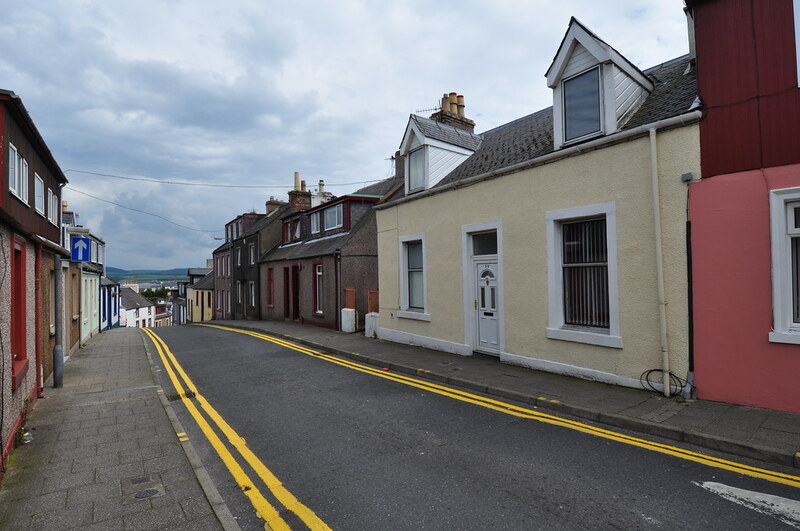 Stranraer’s conservation area is a valuable asset, although it is not performing to its full potential. 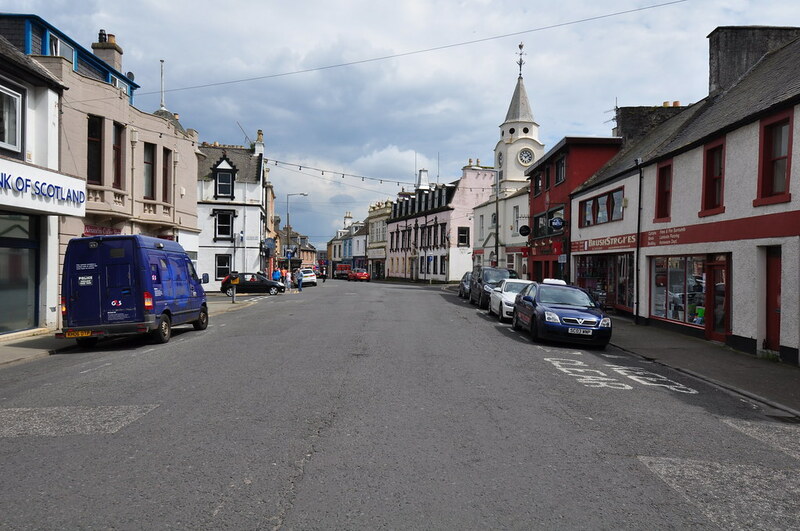 The challenges facing Stranraer, economically and socially, are deep-seated and systemic, and they will require a multi-faceted response. 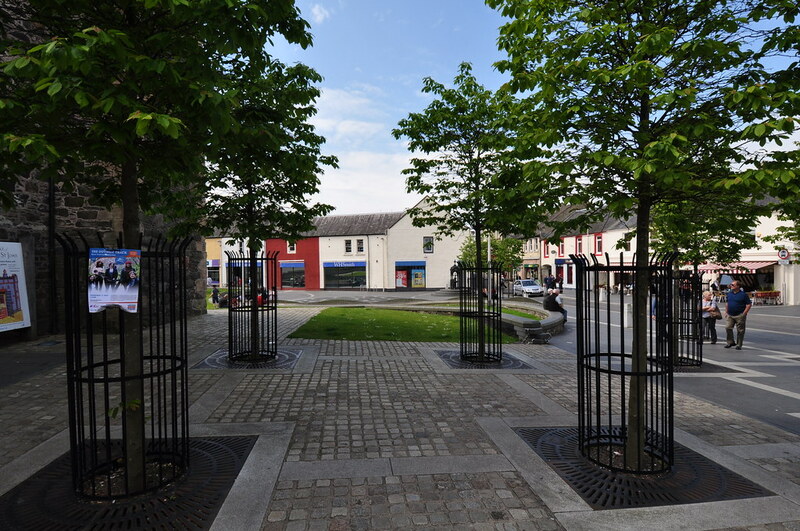 Investment in the heart of the historic burgh should be an essential component of the regeneration strategy, helping to create a more profitable and sustainable retail and visitor economy and a more sociable and liveable town.